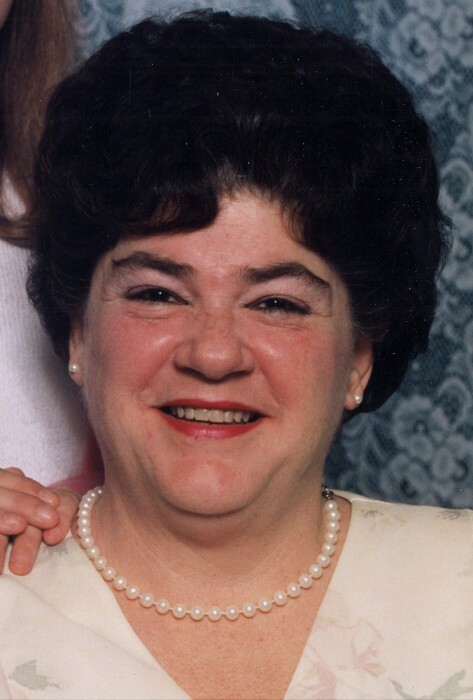 Mary Catherine Hughes, age 69, of Alexandria and formerly of Anderson, passed away on Sunday, November 25, 2018 at Alexandria Care Center following an extended illness. She was born on March 18, 1949 in Anderson, to the late William and Anna (Pine) Colvin. Mary was a homemaker and dedicated herself to caring for her home and her family. She loved to visit with family and friends. Mary was an avid porcelain doll collector and at one time, had over 1000 dolls in her collection. She enjoyed listening to gospel music and country music and she enjoyed watching Patrick Swazee movies. Mary is survived by 3 children, Stanley E. Hughes of Elwood, Michelle Hankins of Paducah, KY, and Brian Hughes of Newark, OH, granddaughter, Mariah (Derek) Gordon of Fort Sills, OK, 7 great grandchildren, several nieces and nephews, and her beloved little dog, Chloe. Mary was preceded in death by her father, William Colvin, mother, Anna Colvin, sister, Sherry, 2 brothers, Ronald Colvin, and James Colvin, and her companion of 10 years, Larry G. Hollingsworth. We would like to give a special thank you to the staff of the Alexandria Care Center for their kind and gentle care they gave our mother during her stay there. Family has requested private services. Arrangements have been entrusted by Dunnichay Funeral Home in Elwood.